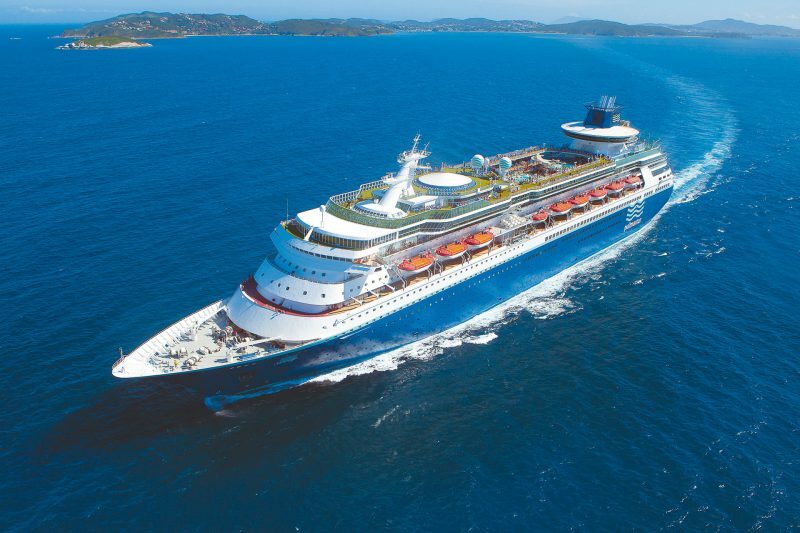 Pullmantur Cruise Curaçao – METS N.V.
After boarding in Curacao, the cruise ship will dock at several destinations in the South Caribbean, such as Bonaire, Aruba, Panama and Colombia. Departure from Zanderij int. airport (SLM 06.00 hrs) to Hato int. airport, Curacao (08.45 hrs). 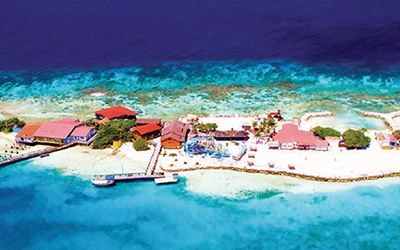 Upon arrival in Curacao, transfer to Otrobanda Hotel for your first overnight stay. In the afternoon, you have the opportunity to explore this beautiful island. 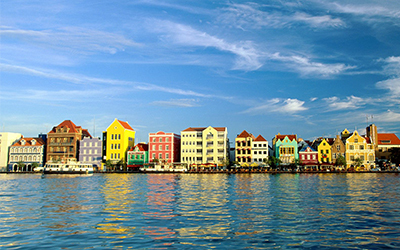 Enjoy a relaxing day on the white sandy beaches, go afternoon shopping on the Handelskade or explore the historic town centre of Willemstad from Punda to Otrabanda. 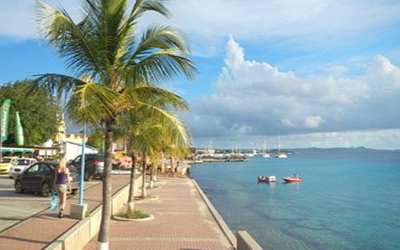 After breakfast, you have a few more hours for sightseeing in Curacao. 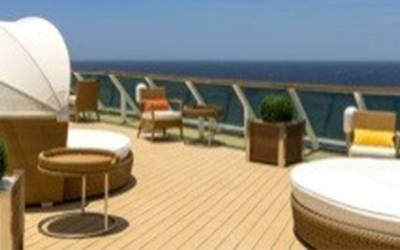 At noon, transfer to the Cruise dock for check-in on the Pullmantur ship. The small slave huts originate from as far back as the time of slavery which was also predominant on this island. The slaves labored in the salt industry in the 17th and 18th century and spent the night in these huts after their labor in the salterns. Salterns: The Pekelmeer salterns are truly recommended for a visit during your stay in Bonaire. Salt extraction in Bonaire is historic and was one of the first and most important sources of income on the island. The salt mountains are a must-see. Early morning, arrival in Aruba, better known as one of the three ABC islands of the Antilles, and also named “One Happy Island”. 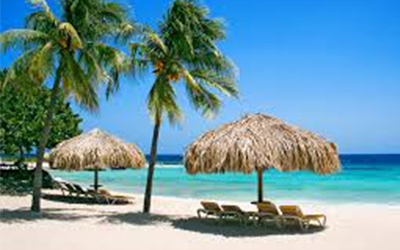 Since Aruba is a small island, you have the opportunity to visit all highlights in one day. The friendliness and hospitality of the Aruban people will surely make a great impression on you. One day at sea. 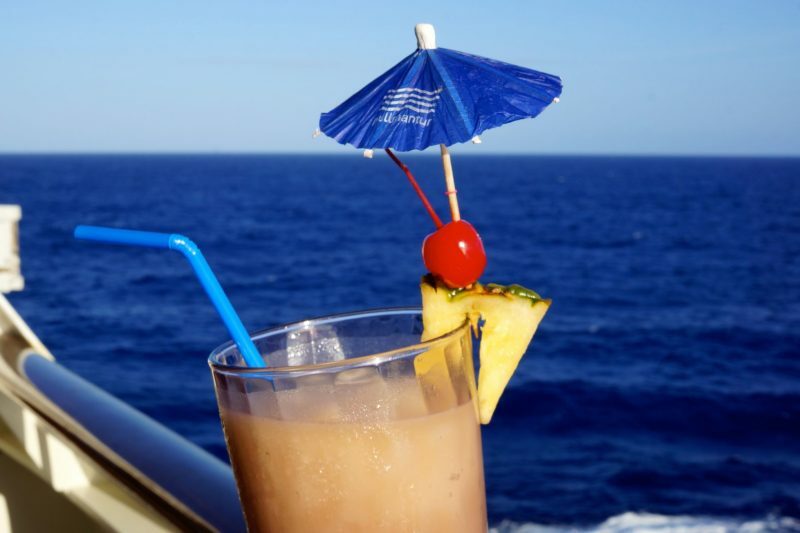 Enjoy the numerous activities on the ship, be amazed by the atlantic view or take a refreshing dip in one of the swimming pools on deck. width between 70 and 300 meters. 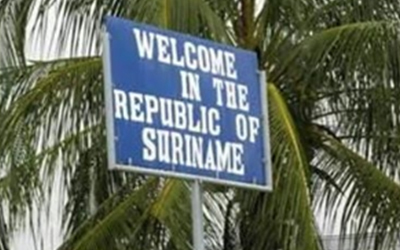 A visit to the tax-free zone is truly worth it if you want to go shopping. 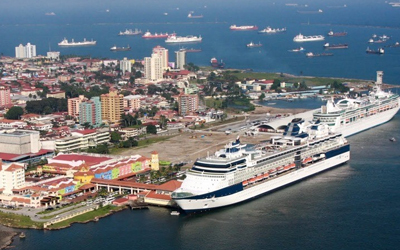 Discover all the beauty Panama has to offer. In the morning, the ship comes in at Cartagena. 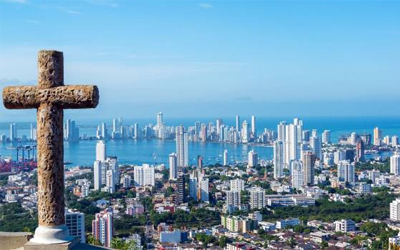 Next to the Caribbean atmosphere which is still fully present in Cartagena, the city is also included on the UNESCO world heritage list, since 1984, amongst others because of its Spanish colonial architecture. Colombia has a lot to offer, both with regard to nature and culture. 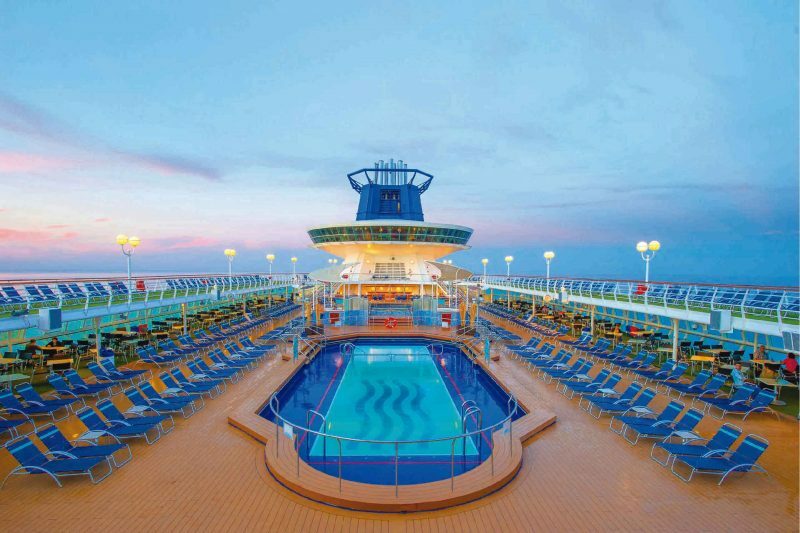 This day, you have leisure time on board the ship. 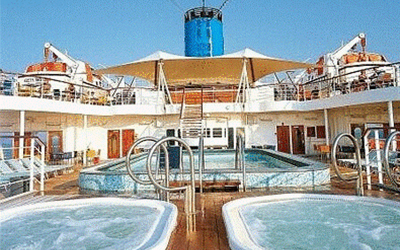 Let all impressions of the past days sink in and enjoy the diversity and luxury the ship has to offer. Early morning, the ship docks in Curacao. This is the final day of the cruise. You have the opportunity to explore the island or to relax on the beautiful sandy beaches. Your overnight stay is in Otrobanda Hotel. After breakfast, check-out in Otrobanda Hotel. 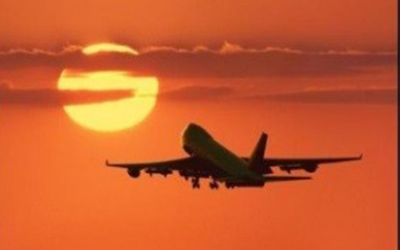 At 11.00 hrs, your transportation is ready to take you to the airport. You say goodbye to beautiful Curacao (SLM 15.15 hrs) and fly back to Paramaribo (arrival 20.00 hrs).